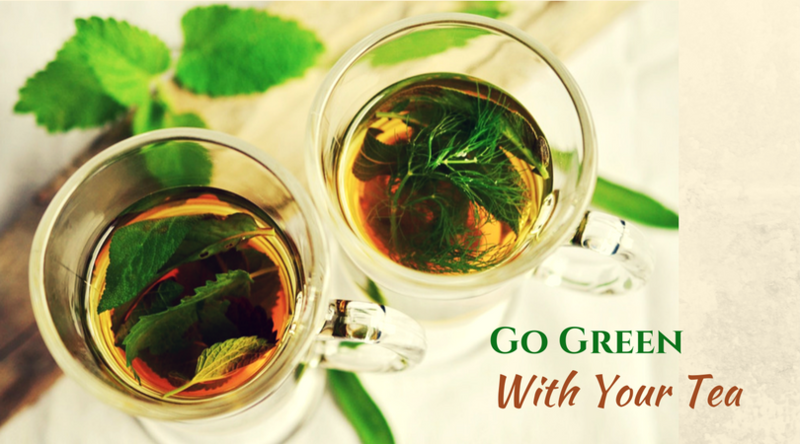 GO GREEN WITH YOUR TEA! 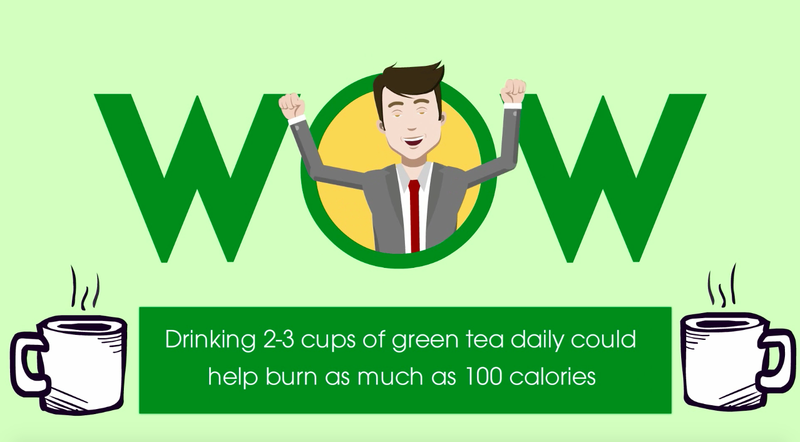 Green tea has been in the spotlight for its number of health benefits. From a weight loss aid to prevention and treatment of cancer, this great beverage has evolved into a medicinal drink that caters to a myriad of illnesses that includes heart problems, cardiovascular diseases, high cholesterol levels, rheumatoid arthritis, infection, tooth decay, and many others. Green tea contains an antioxidant called epigallocatechin-3 gallate (EGCG) which is found to be useful in treating a variety of diseases. So, what seperates green tea from the normal black tea? Black tea is obtained by fermenting the tea leaves. The fermentation raises the level of caffeine and tannin in it and also changes its color and flavor in the process. Whereas, for Green Tea, the tea leaves are dried or slightly steamed but not fermented. This is what makes it look green when it’s brewed. Green tea contains less caffeine than coffee, but enough to produce an effect. It also contains the amino acid, L-theanine which can work synergistically with caffeine to improve brain function. 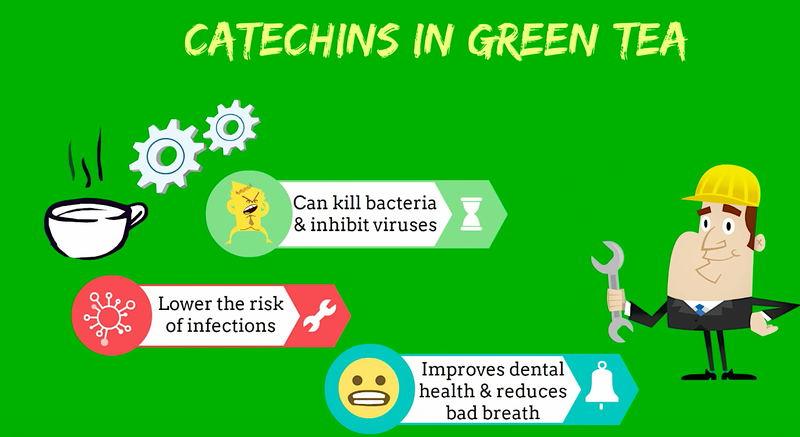 The catechins in green tea may inhibit the growth of bacteria, this can lower the risk of infections and lead to improvements in dental health, a lower risk of caries and reduced bad breath. 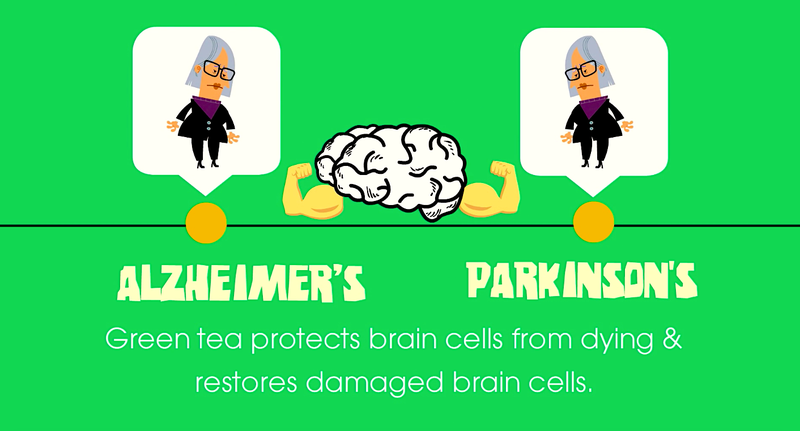 Green tea is said to delay the deterioration caused by Alzheimer’s and Parkinson’s. 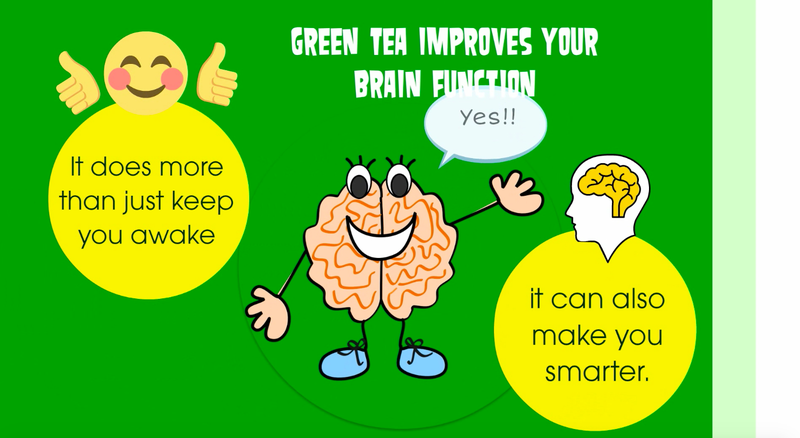 Studies carried out on mice showed that green tea protected brain cells from dying and restored damaged brain cells. Green tea apparently helps regulate glucose levels slowing the rise of blood sugar after eating. 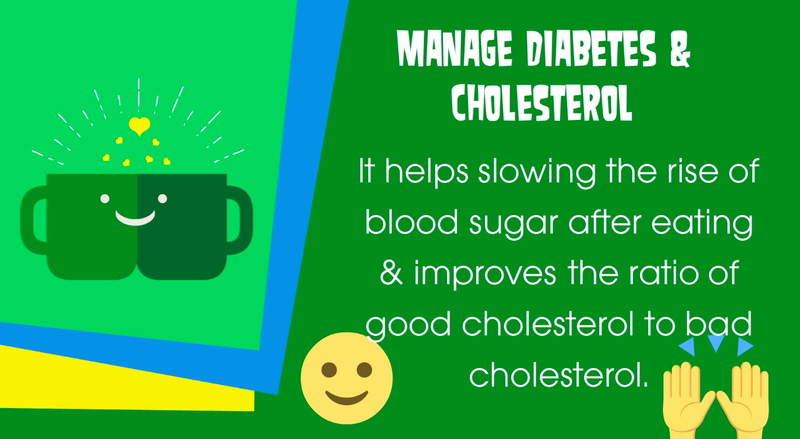 This can prevent high insulin spikes resulting in fat storage. In a study of 40,530 Japanese adults, those who drank the most green tea (5 or 6 cups per day) were significantly less likely to die during an 11 year period. 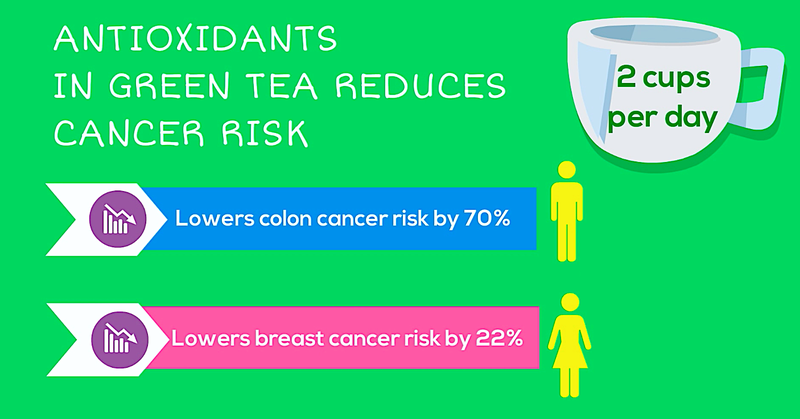 Men who drank more than 1.5 cups of green tea per day had a 70% lower colon cancer risk. A meta analysis of observational studies found that women who drank the most green tea had a 22% lower risk of developing breast cancer. One study found that men drinking green tea had a 48% lower risk of developing prostate cancer. 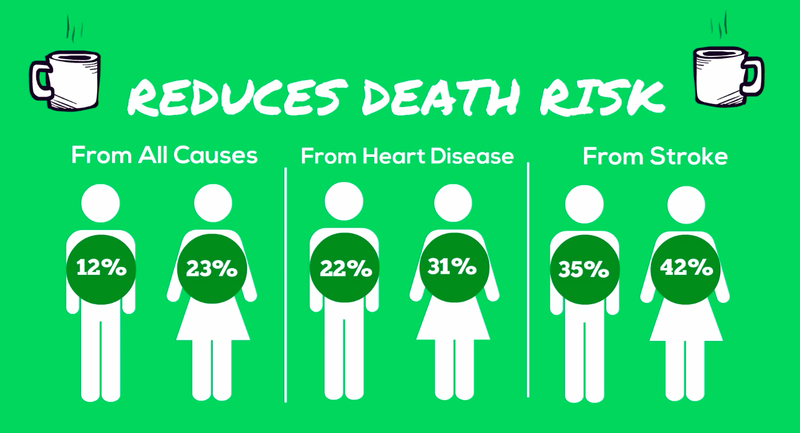 Lowering your death risk may be as easy as drinking green tea. Studies suggest green tea may lower LDL cholesterol and triglycerides, which could bring down your risk of death associated with heart disease and stroke.